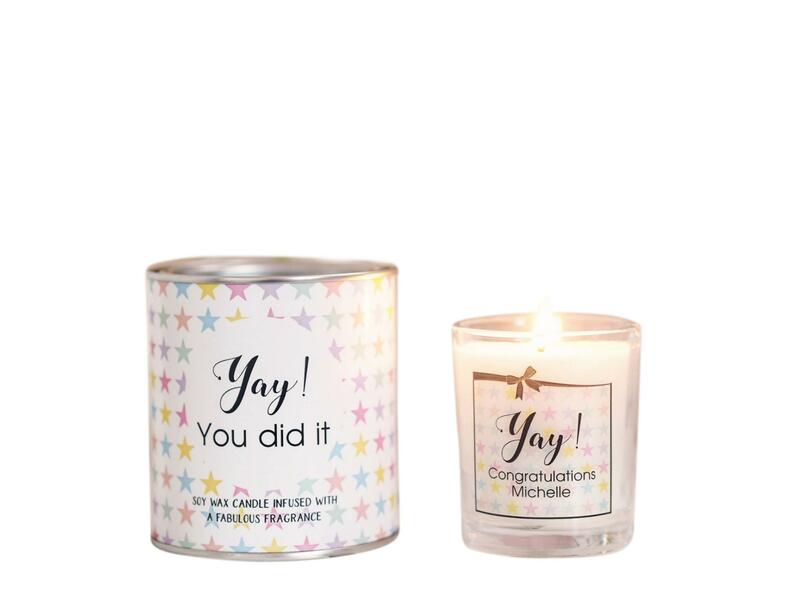 Our super cute votive candle gift set has three fabulous Kiss Air cocktail fragrances all in one box and the best bit is you can choose them! It's the perfect cocktail gift (or treat for yourself!) 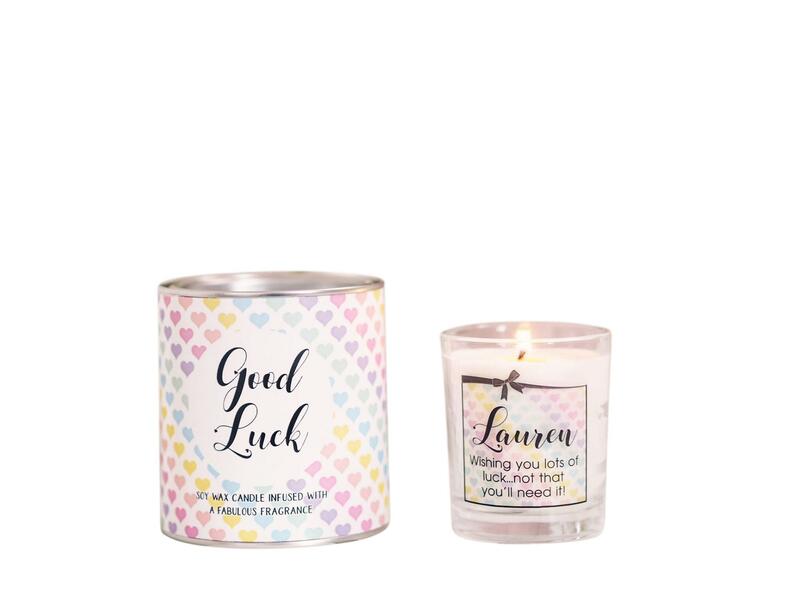 for any candle and cocktail addict! As a fan of the piña colada cocktail. 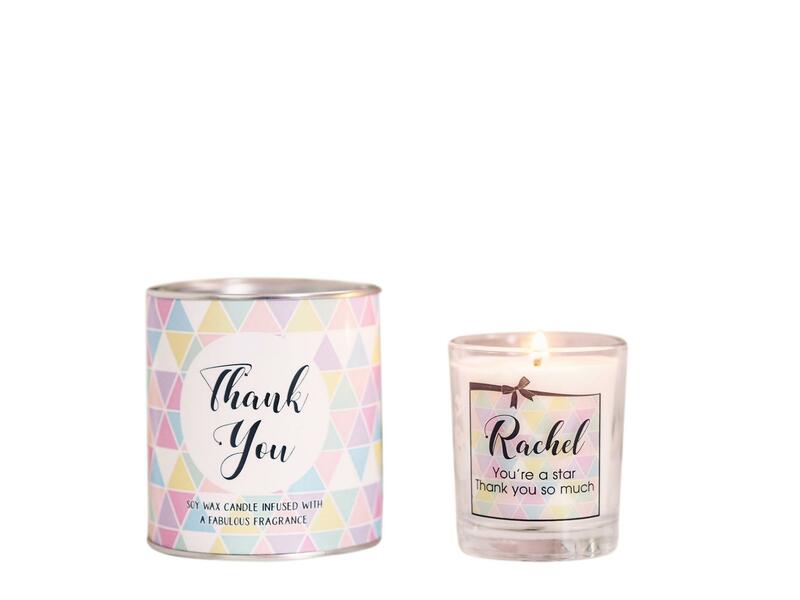 I’ve smelt a number of different candles that are piña colada scented. This is by far the best smelling one!!! Can’t wait to burn it. 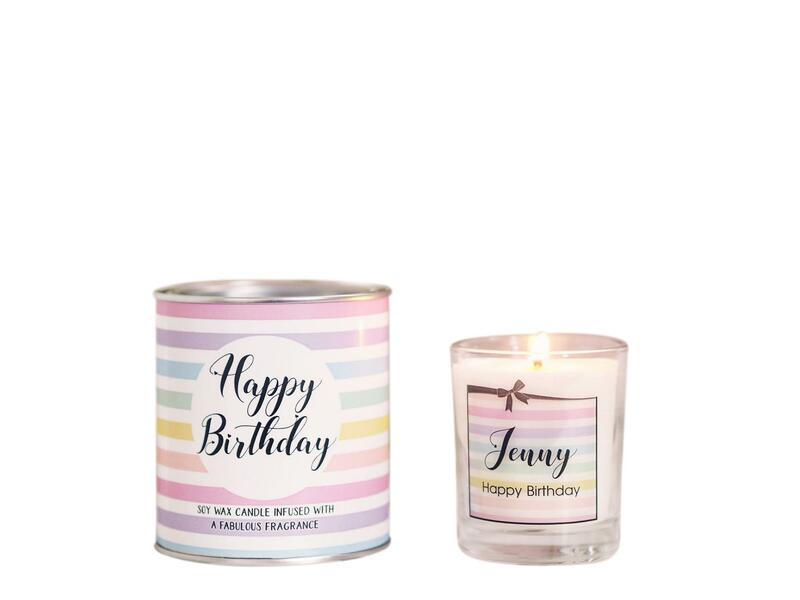 Wow, I absolutely love this candle, it smells amazing! Within 5-10 minutes my whole downstairs had this mouthwatering smell going through it. 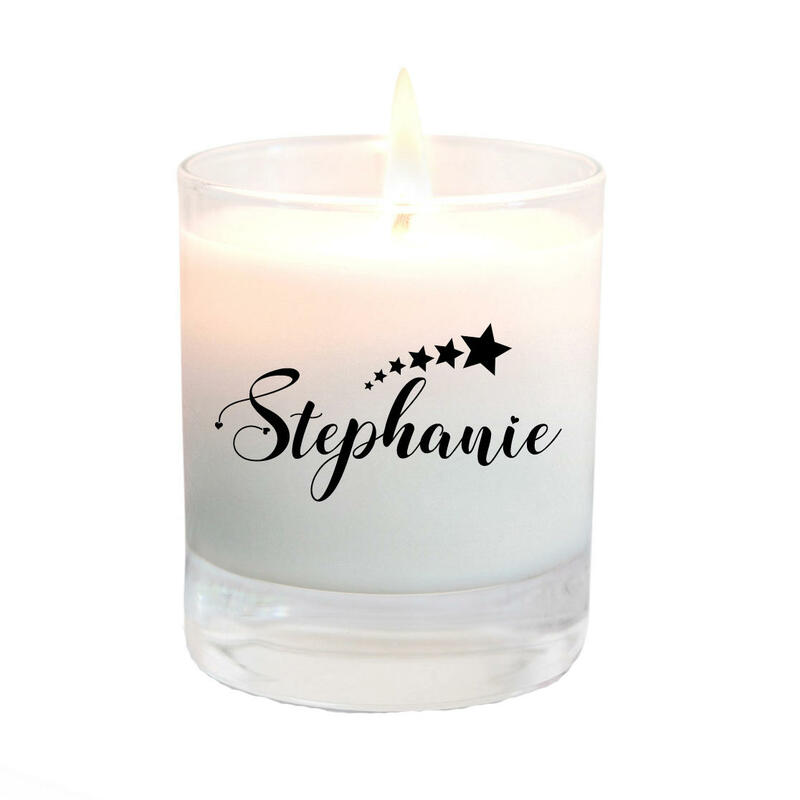 Just one of many fabulous scents I've burnt by Kiss-Air. Highly recommend! 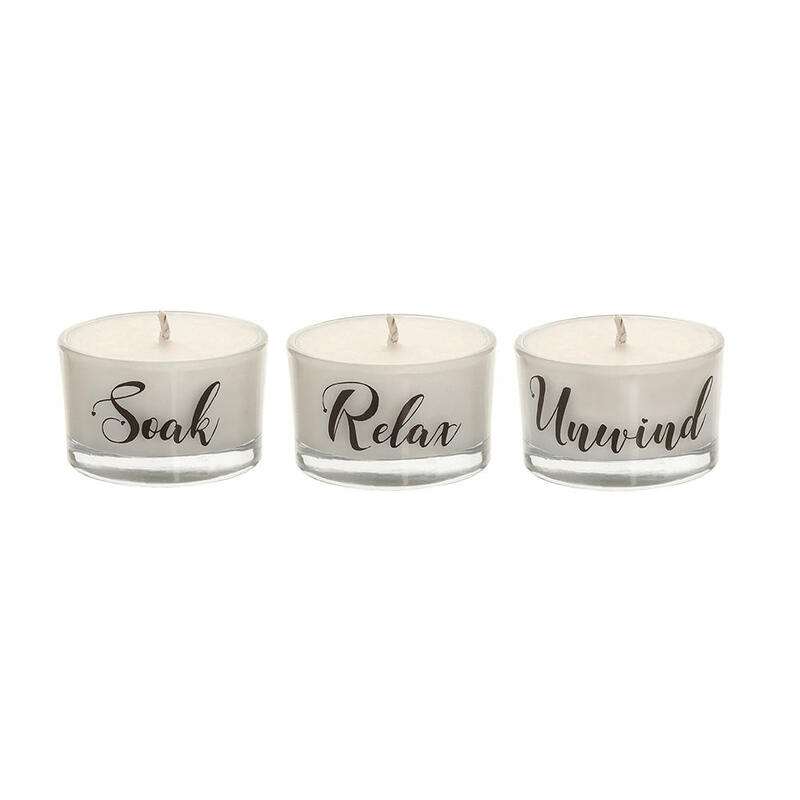 Just love the beautiful scent of this candle Limoncello. Great value and very quick delivery as well, thank you.